Google and their "Two-Tier Workforce"
Tech giant Google is facing criticism for its “two-tier workforce”. The company has come under increased scrutiny by its full-time employees (“FTEs”) who are speaking out about how differently it treats its tens of thousands of temps, vendors and contractors (“TVCs”). Currently, of its approximately 170,000 workforce, 49.5% are TVCs. 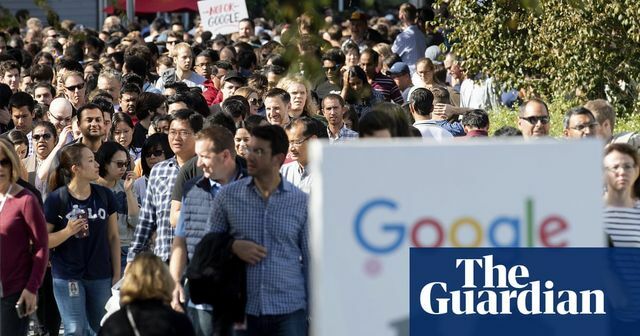 Following on from 1 November 2018 when 20,000 workers joined a global walkout in protest, on 5 December 2018 the walkout organisers published an anonymous open letter addressed to Google’s CEO from the “TVCs at Google”. This letter detailed TVCs’ concerns about receiving lower wages and minimal benefits in comparison to the FTEs. TVCs claim that they are denied access to information, are prevented from attending team meetings by security guards and cannot be rewarded with bonuses or “swag” like the FTEs. This shows the massive lengths that Google is willing to go to in order to avoid any TVCs being found to be Google employees. If this was the case, Google would be liable for all employer obligations, would be responsible for legal rights and duties and the workers would be entitled to more protections and benefits. Following on from Microsoft’s $97 million settlement in 2000 over a class-action lawsuit brought by permatemps, it is clear why Google is trying to avoid any such employment-related liabilities. This scenario highlights how important it is to make sure that workers know their rights and what they are entitled to. It also shows the weight that apparent “unfair treatment” of workers can have on other employees and the media. Flexi-schooling - Another concept that could assist with improved well-being for all? Gender Pay Gap Reporting - First impressions are the gap is increasing! Disney is to launch a streaming service.